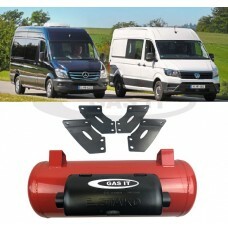 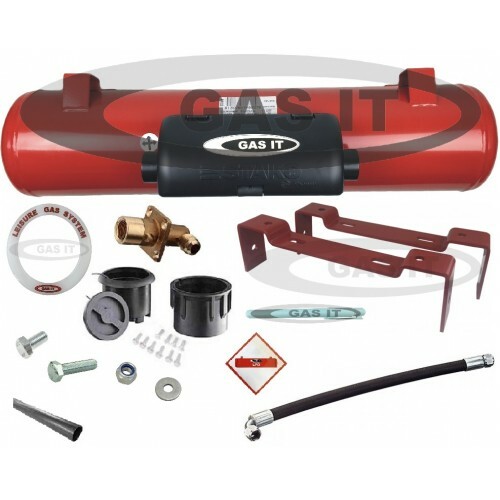 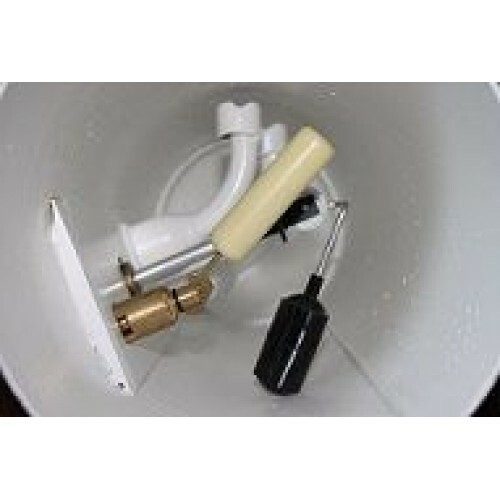 The mounting brackets and tank systems are available for all ages of VW Crafter, Mercedes Sprinter and Fiat/Peugeot/Citroen Panel Vans, and these GAS IT designed LPG / Autogas tank systems are specifically designed and tested to work with GAS IT vapour tanks for running domestic appliances within your Motorhome. 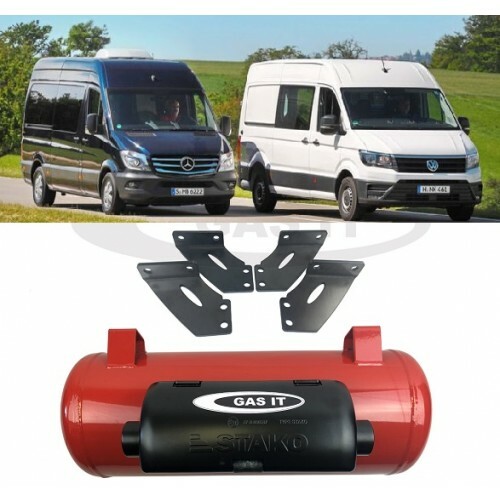 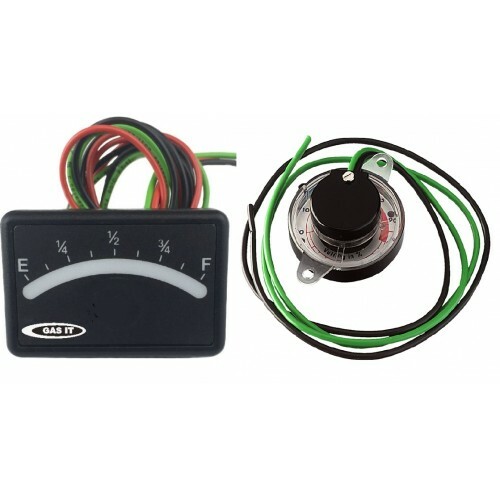 GAS IT’s in house developed OEM specification GAS IT tank system has been designed to locate the 30 ltr GAS IT tank on the o/s of the vehicle - behind the driver seat, with the gas tank running front to back, which is where 99% of the UK Motorhome manufacturers who fit the GAS IT tanks fix theirs. 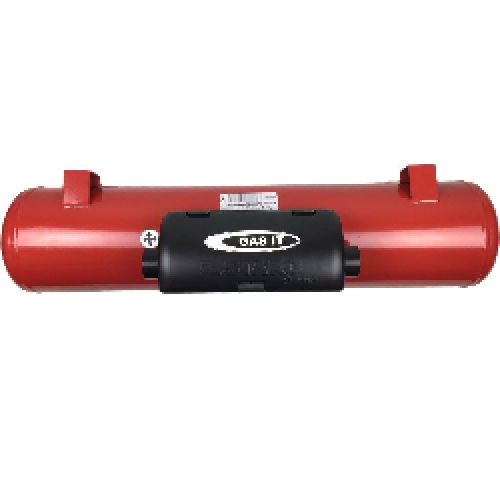 1x 30Ltr GAS IT fully valved tank with black powder coated airbox & factory fixed mounted feet.